Mesotheraphy has been evolving in recent years. With this fast growth there have been many claims and talking points but what is the truth? 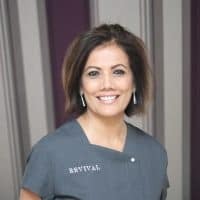 Daksha in her clinics and training academies across the world has been using and teaching Mesotherapy for over 10 years.